Yesterday, after reading a post by Passive Guy in which he discussed a literary gem he found in his spam filter, I raced to check mine to see if it contained similar literary gold. It did! But not the sort I expected. 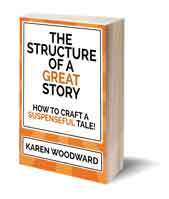 I found an announcement that Lawrence Block has a new book coming out on the Kindle and for -- drum roll please -- only 99 cents! That is an amazingly good deal. 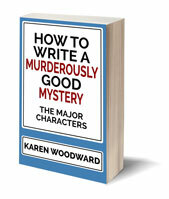 In a career spanning more than fifty years, Lawrence Block has produced over one hundred books, ranging in genre from hard-boiled detective stories to pseudonymous erotica. Collected here for the first time are more than forty-five afterwords from the works that made him a master of modern fiction. Each afterword is an insightful reflection on the experiences that have brought Block’s fiction to life, from the lessons he learned as a reader at a literary agency to the unlikely—and semi-autobiographical—origins of the acclaimed Matthew Scudder series. Witty and inspiring, Afterthoughts is a must-read for Block fans and mystery lovers alike. This ebook features an illustrated biography of Lawrence Block, including rare photos and never-before-seen documents from the author’s personal collection. Afterthoughts is available to pre-order for August 2nd. It's amazing how fast times have changed. 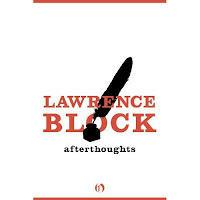 Even a couple of years ago when I wanted to buy Lawrence Block's latest book I would have to pay thirty dollars for a hardback or wait six months and pay ten dollars for the paperback (and his books were well worth the money, but money is often hard to come by). Now I get his latest book the day that it comes out for only 99 cents. Wow! That is incredible, and, even in these times of inexpensive ebooks, an amazingly good deal. If you want to know why I'm raving about Lawrence Block's writing, read some samples from his other books or go on over to his blog and read his posts.